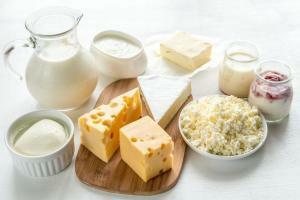 Do you suffer from bloating, gas and intolerance to certain foods like dairy and wheat? Have you been diagnosed with IBS? If so, you may have sensitivity to FODMAPS. 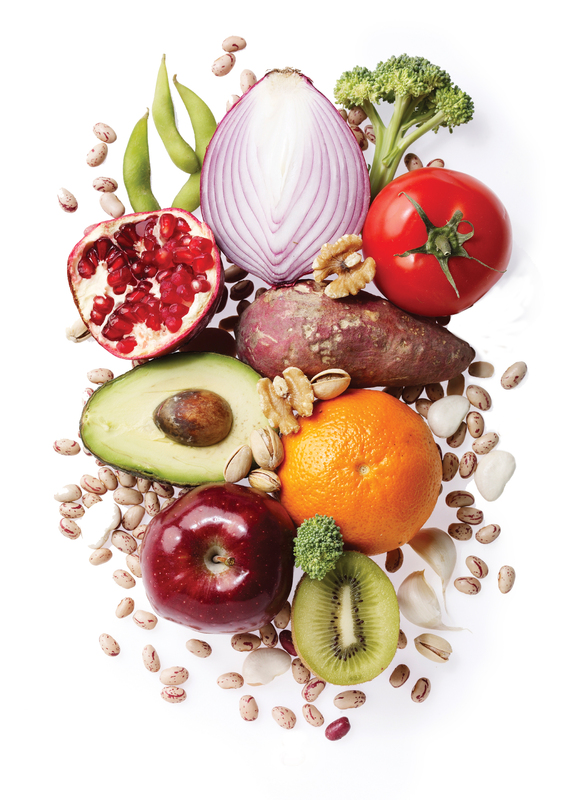 FODMAPS are carbohydrates (sugars) that are found in certain foods. FODMAP specifically stands for fermentable oligosaccharides, disaccharides, monosaccharides, and polyolols. These are the technical names for the structure of the sugar molecules. When we eat foods containing any carbohydrates a portion is not absorbed or digested in the small intestine and instead passes into the large intestine. In the large intestine, it ferments and produces fatty acids and gas. 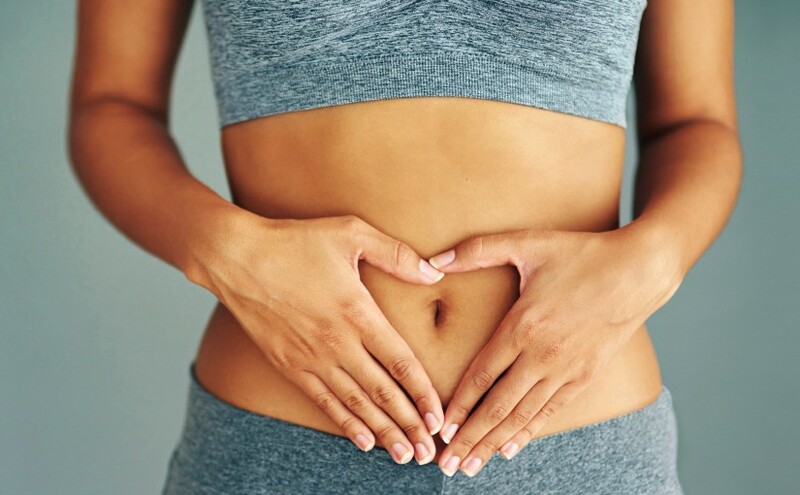 This is a normal process however for some people certain carbohydrates like FODMAPS can lead to bloating, gas, abdominal discomfort, and diarrhea or constipation. FODMAPS are the specific carbohydrates that are more commonly malabsorbed in the intestine and can lead to these unwanted symptoms. The amount of fermentation that occurs will depend upon the bacteria that reside in your gut. This is why each individual will respond differently to the FODMAPS in their diet. For example some people can handle more FODMAPS than others. Just because a food is listed as high in FODMAPs it does not necessarily mean that it is unhealthy. It just means that certain people are more sensitive to these foods than others and may benefit from eating less of or eliminating them from their diet. Fructose: Found in certain fruits (apples, blackberries, dates, dried fruits), honey, and high fructose corn syrup. Fructans: Found in wheat, garlic, and onion. Galactans: Found in beans, lentils, and soybeans. Polyols: Found in sweeteners such as mannitol, sorbitol, xylitol, and stone fruits like avocado, apricots, cherries, nectarines, peaches & plums). FODMAPS are found in a wide variety of foods so the best way to determine whether or not you are sensitive to FODMAPS is to experiment with elimination and monitor symptom such as bloating and gas. The standard FODMAP diet suggests the elimination of all foods containing FODMAPs for a period of 6-8 weeks. For those interested in a detailed list of high and low FODMAP foods click on the link below. Following the low FODMAP diet can be a little bit confusing since only certain fruits, vegetables, grains + sugars are high in FODMAPS. An easier approach may be to eliminate wheat, barley, rye, legumes, dairy and artificial sweeteners to start. If your bloating does not change it may be worthwhile trying to stick to the complete plan! If you are sensitive to FODMAPS it may also be an indication that your gut is not healthy. Therefore trying to heal your gut is also important. You can do this by eating more fermented foods, eating less sugar/processed foods and investing in a high quality probiotic.